You can have pure water, convenience, and sustainability at your doorstep. Bottled water is convenient. The way it’s produced isn’t. Our boxes are more eco-friendly than plastic water bottles and are more efficient to produce and ship. Our original lunch box size. For those with serious thirst. Most people in the US have access to curbside recycling for cartons. 74% of our box is made from paper - a renewable resource. For any of our friends in the lower 48 states. We clean beaches and plant trees. A portion of each sale makes our planet a better place to live and enjoy. 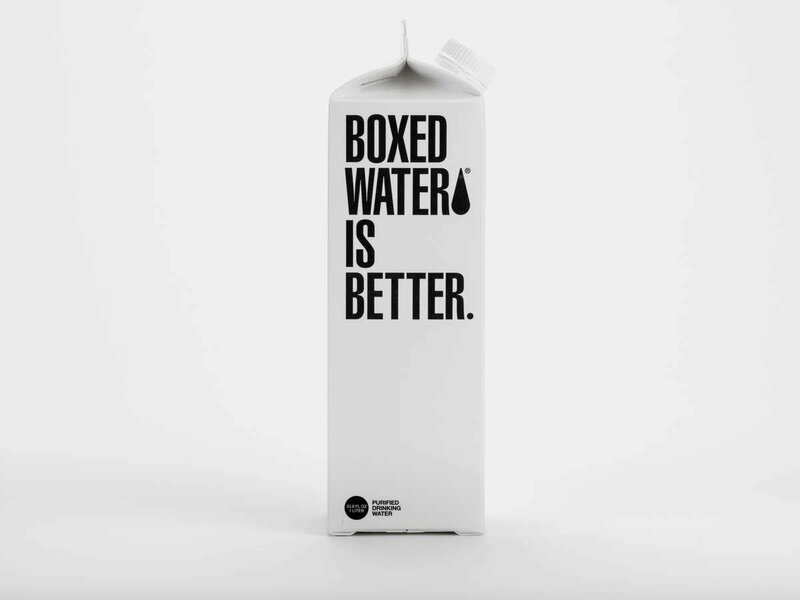 Why is Boxed Water better? We're a sustainable alternative to plastic water bottles. Our box is made from mostly paper, a truly renewable resource. How is the water itself better? Packaged water should be healthy and pure. Our multi-step purification process removes all impurities, minerals, and things you don’t need. We believe it is the purest form of hydration available and consistently will provide the best taste. 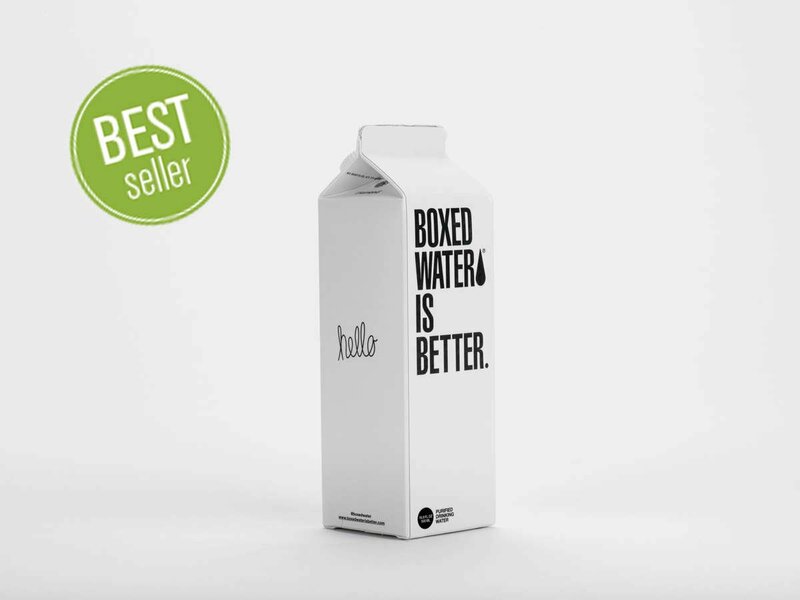 Are Boxed Water cartons recyclable? Our boxes are made of 100% recyclable materials. The majority of people in the US have curbside pickup for our boxes and the rest have access through drop-off centers and mail-in programs. What is the pH level of your water? 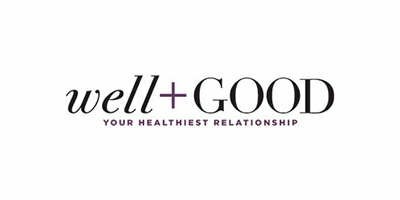 With a 6.4pH, we strive to be closest to pH neutral - which we feel offers the best hydration for your body. Our 8-step water process includes reverse osmosis, carbon filtration and UV light treatment - we feel the purest available, with no added minerals. 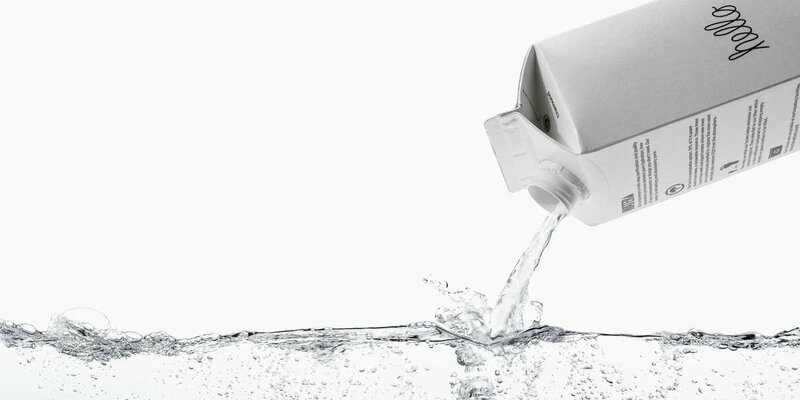 Pure, convenient, sustainable water delivered to your doorstep. 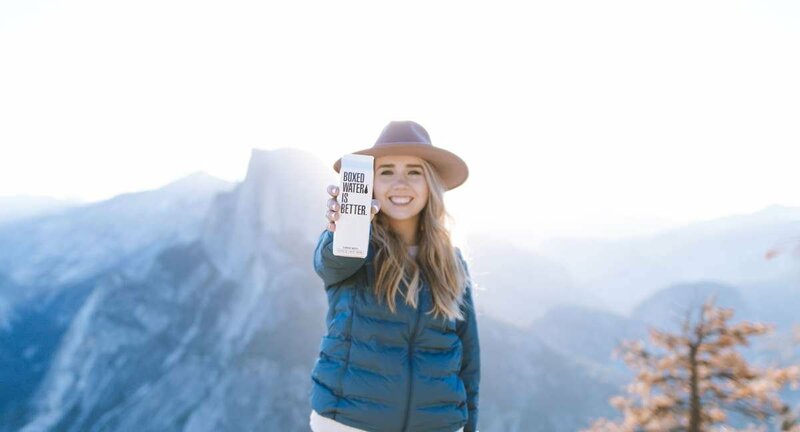 When you drink Boxed Water, you're choosing a more sustainable alternative to plastic bottles, AND you're helping us plant trees and clean beaches. You could probably guess we're very anti-plastic here, and since 70% of the trash on beaches is plastic, we decided to clean up local beaches. 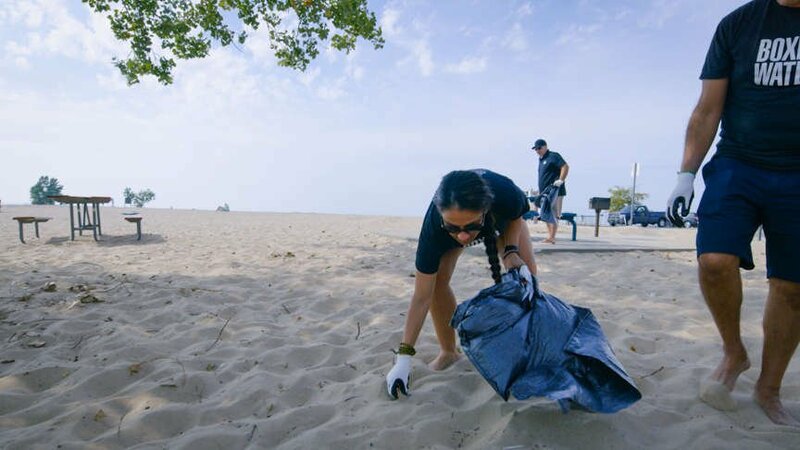 Now we've got a big goal of cleaning 3,000 miles of beaches. Trees are essential to our product. In order to be more sustainable we're working to re-plant the natural resources we use. 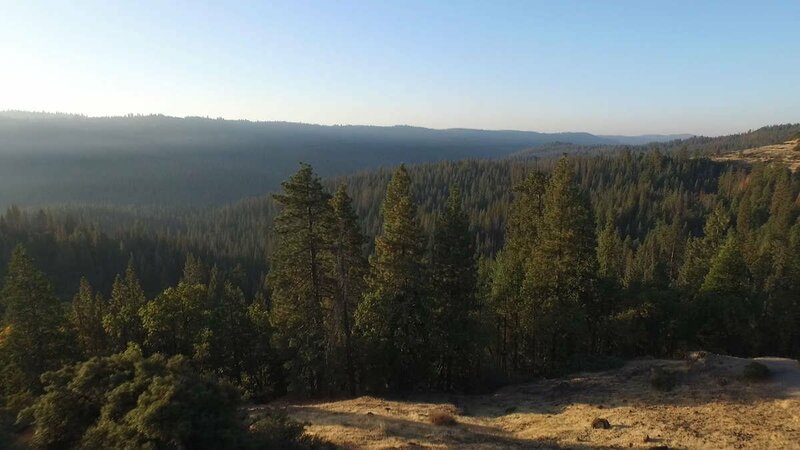 So far we've already planted 790,000 trees (and counting). We've partnered with 1% For The Planet to give back to organizations actively helping our planet. 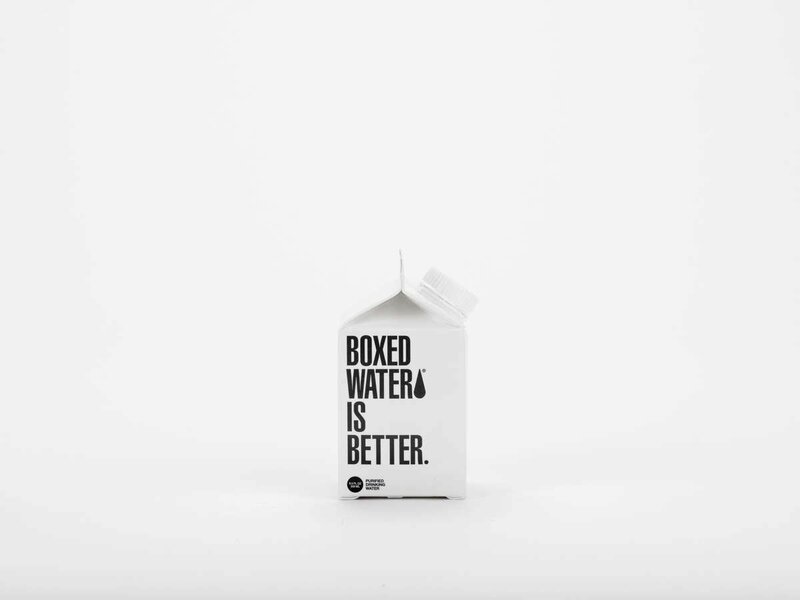 That means every Boxed Water you buy goes towards a planet-friendly future. With every purchase of Boxed Water, less plastic enters our planet. 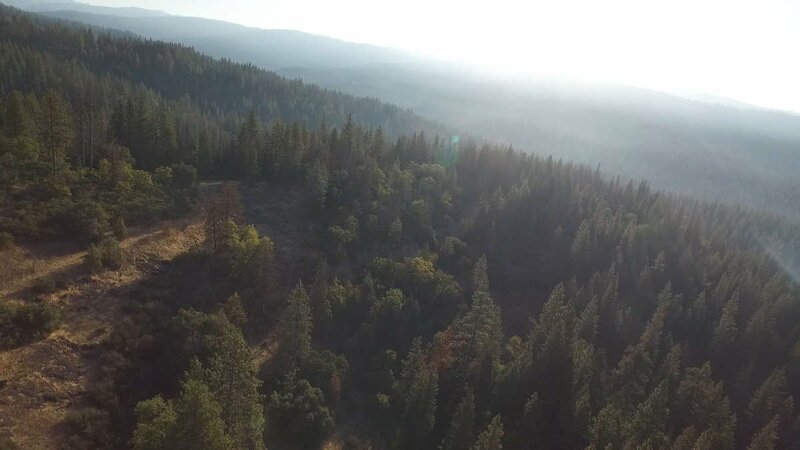 When you post with #BetterPlanet, we plant 2 trees. For your home, the office, travels, or wherever life takes you. 16.9 ounces of purified water.